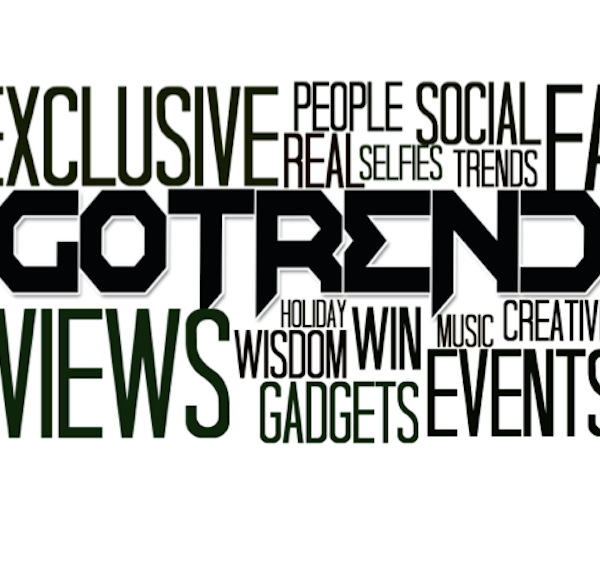 Here on GoTrendSA we bring you the latest and greatest in trends and this morning we’re going to be discussing a really fantastic new product that’s changed the way we do music forever! 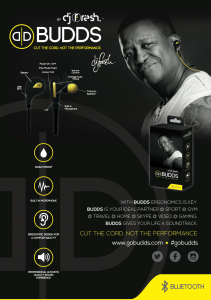 Popular Radio host and DJ, DJ Fresh has released his very own range of Bluetooth ear-budds, called GO BUDDS. 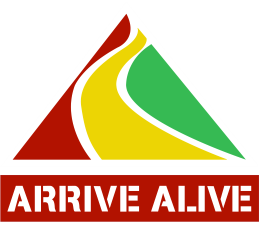 We can concur! Testing out the budds during our December holidays we noticed one thing that really did impress, that was indeed the battery power. The GO BUDDS live up to their name when it comes to battery life and charging them is a breeze with the standard usb that is provided with in the package. The GO BUDDS rarely distort sound or disconnect from the bluetooth enabled device which is great compared to competitive (even more expensive) brands where users may get annoyed with increased cutting of connection between the device and earphones. So what’s the price? 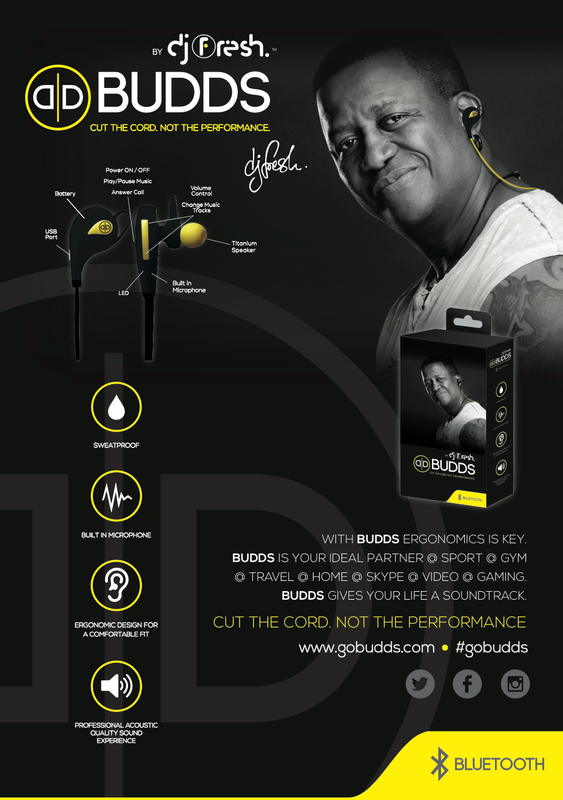 Launching at R699 per set, GO BUDDS By DJ Fresh are less than half the price of most Bluetooth earbuds of a similar quality on the market. In times where money is not available to throw around, GO BUDDS are the economically sensible option with the specs to pack a punch! We approve, and if you want to order your pair you can visit www.carmatepro.com/newsite to order yours there, or just find a stockist on their easily viewable site!